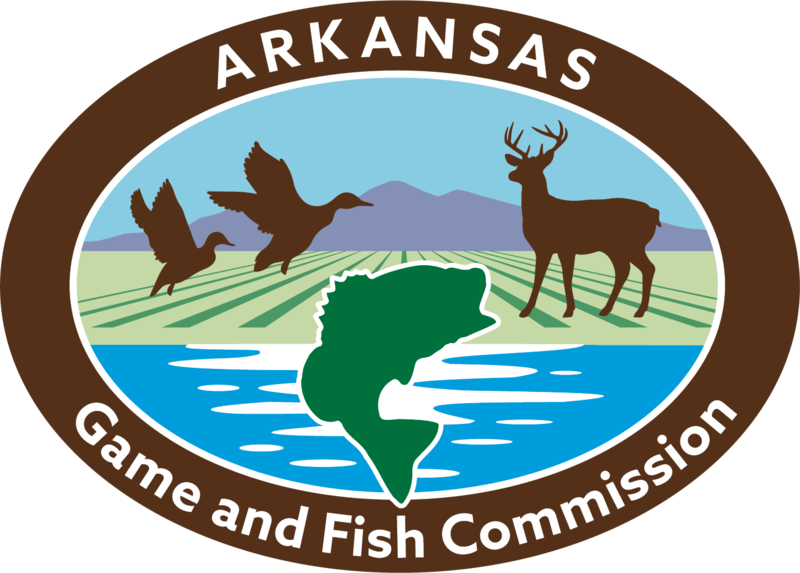 Join the Arkansas Game and Fish Commission’s watchable wildlife program as it opens its first virtual water trail on the north shore of Lake Ouachita, beginning at 10 a.m., Sept. 8. Anyone with a kayak or canoe is welcome to join in the inaugural float of the Rabbit Tail Water Trail, and there will be a limited number of kayaks available for people who don’t have a paddling craft handy. 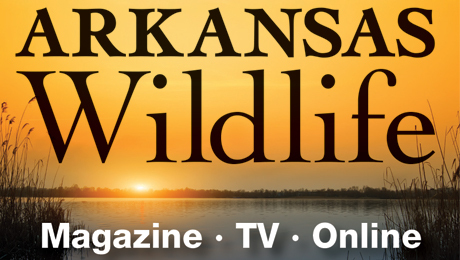 The kayaks are being provided by Ouachita Kayak Tours, the AGFC’s partner in the newly designated trail on the secluded stretch of lake near Avant. Lisa Logan, owner of the outfitting service, says she approached AGFC about the water trail from all the calls she’s received from people wanting to know a quiet place to paddle on the lake. Kirsten Bartlow, watchable wildlife program coordinator for the AGFC, says Logan’s involvement in the Rabbit Tail Water Trail has been more than welcome. Not only has she been able to help with development of the trail, but she offers a source for people to rent kayaks from if they don’t own any. Unlike other water trails, which have physical landmarks or markers available to guide users, a virtual trail is downloaded to a paddler’s smartphone and uses the GPS system in the device. Www.agfc.com/watertrails hosts all of the water trails the AGFC has created, but the link to Rabbit Tail is the only virtual trail currently available. Once users select and download the geo-referenced map, they can open it in their Avenza Maps app with our without a cellular phone signal. The app will reference their location as a blue dot on the map using the phone’s GPS system. Rabbit Tail Water Trail is 8.5 miles long, which may seem long for some users, but Bartlow says it can be customized to fit an individual’s needs.